Cliveden will be serving a Mother’s Day Lunch at The Cliveden Dining Room, where you can enjoy a traditional Sunday lunch before strolling around the National Trust Gardens at Cliveden. The menu includes: Salmon and langoustine tartare (fenne, Tokyo turnip, lovage), Beurre noisette poached skate (fennel, almonds, smoked bacon) and Asparagus veloute to start. Mains to suit all: Roast Chateaubriand of beef, Rump of Lamb, Cornish Turbot and Courgette flower. Desserts complete an indulgent affair with: Raspberry soufflé, Warm chocolate fondant and Vanilla crème brûleé. Also on offer a quintessentially English platter of finger sandwiches, freshly baked scones with home-made jam and clotted cream and a variety of bite-size cakes and pastries alongside full bodied and aromatic Cliveden blend teas. All served in The Great Hall situated on the beautiful 376-acre estate. 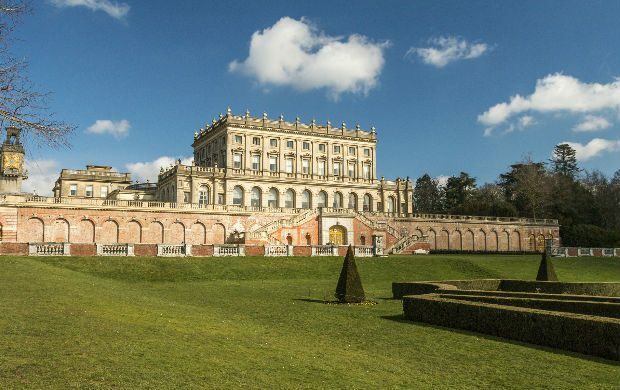 Cliveden House is a five-star luxury hotel; the building is owned by the National Trust and operated under a long lease arrangement by the owners of Chewton Glen, Iconic Luxury Hotels. Less than 45 minutes west of London and 20 minutes from London Heathrow Airport, the hotel has 47 spacious rooms and suites in the main mansion plus Spring Cottage, a summerhouse on the banks of the River Thames, together with boathouse and boats, newly opened luxurious spa and a range of sporting and leisure facilities. The André Garrett Restaurant is complemented by the relaxed informality of The Astor Grill, together with a range of private dining, banqueting and meeting facilities. Cliveden is unique, the setting, architecture and interiors all speak eloquently of extraordinary extravagance and remarkable refinement. There is a palpable sense of history for this is a house that for over 350 years has been dedicated to the pursuit of pleasure, power and politics. This stunning treatment is a serious celebration for the skin with ingredients including Champagne, silk, diamonds, gold and, of course, black truffles. Highly unique elements include a warm melting mask to help iron out wrinkles, a specialised lifting massage to strengthen and tone and an iced blend to reduce puffiness. Followed by an application of Temple Spa’s award-winning ‘cult’ product, Skin Truffle, this facial will leave you looking radiant and more youthful. 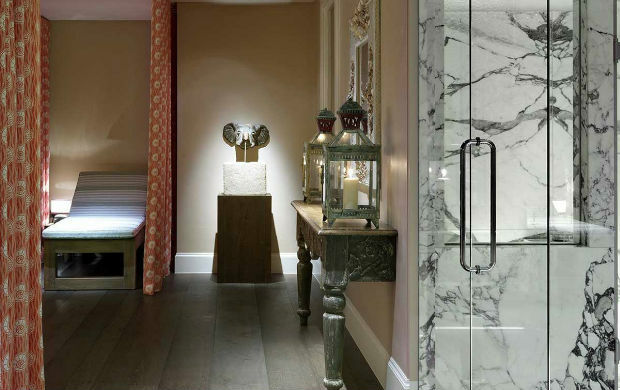 Guests will also receive a flute of bubbly and a small pot of Skin Truffle to use at home. A moisturiser targeted for 25-35 year olds that protects skin from both indoor and outdoor pollution, and more importantly acts as a blue light shield. Sisley have used an innovative blue Lightbox device, which exposes skin explants to blue light in order to measure its impact on the skin. Thanks to this device scientists have proved that Sisleyouth protects the skin from the artificial blue light. Sisley is always a treat, and catching wrinkles before they begin, even more of one! What mother wouldn’t be blown away by a surprise bouquet of the prettiest flowers! Mother’s Day is a time for reminding mum how appreciated and special she is. It’s an opportunity to say thanks for all the wonderful things she does and for seeing us through the hard times and the good. 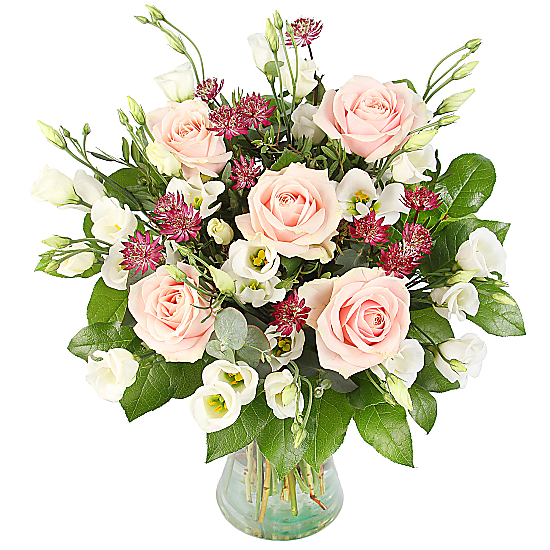 This year, treat mum to a stunning Mother’s Day bouquet from the UK’s biggest independent online florist, SerenataFlowers.com. All bouquets from the award-winning florist have been hand-arranged by floral artists, to dazzle and impress. With feminine shades of pink and purple, this wonderful bouquet features blushing roses and lisianthus with the delicate lilies and freesia added in for a gorgeous scent, making this bouquet truly special. 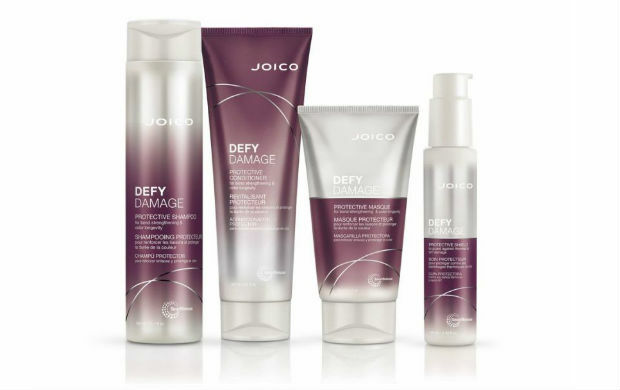 Recently in the press, we’ve seen a rise in celebrities such as Geordie’s Shore Holly Hagan and Love Island’s Alex Crane undergoing facial treatments including the Fully Ablative C02 Laser Resurfacing Treatment – promising to rejuvenate skin, remove deep wrinkles and fine lines and improving the appearance of acne scarring, pigmentation, sun damage and overall skin texture. Although, the aftermath of said facials can be quite traumatic, leaving the skin very swollen, flaky and sore! However with a whooping £2,775 price tag it isn’t going to be accessible to everyone! So how can you achieve a similar effect minus the near to £3,000 price tag and zero down time? 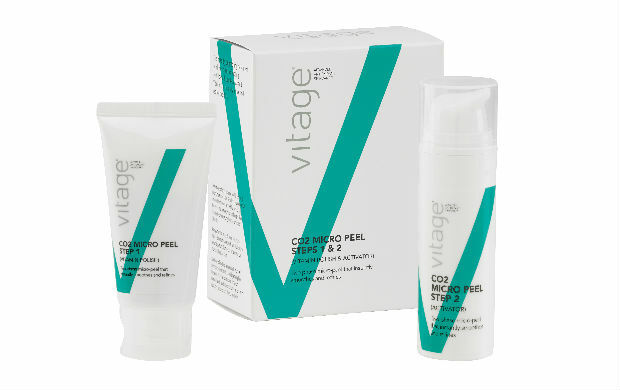 Vitage have recently launched their NEW AT HOME C02 PEEL which brightens, exfoliates and refines the skin without undergoing a painful treatment and paying out near to £3,000 – and is only £29.00! Vitage’s C02 Micro Peel is infused with Vitamin C and AHAs/BHAs to stimulate skin regeneration – achieving a professional grade result in just two steps in a matter of minutes. The range helps protect and strengthen hair bonds and prevents breakage by up to 80 per cent leaving you with softer, healthier hair even with heat-styling!